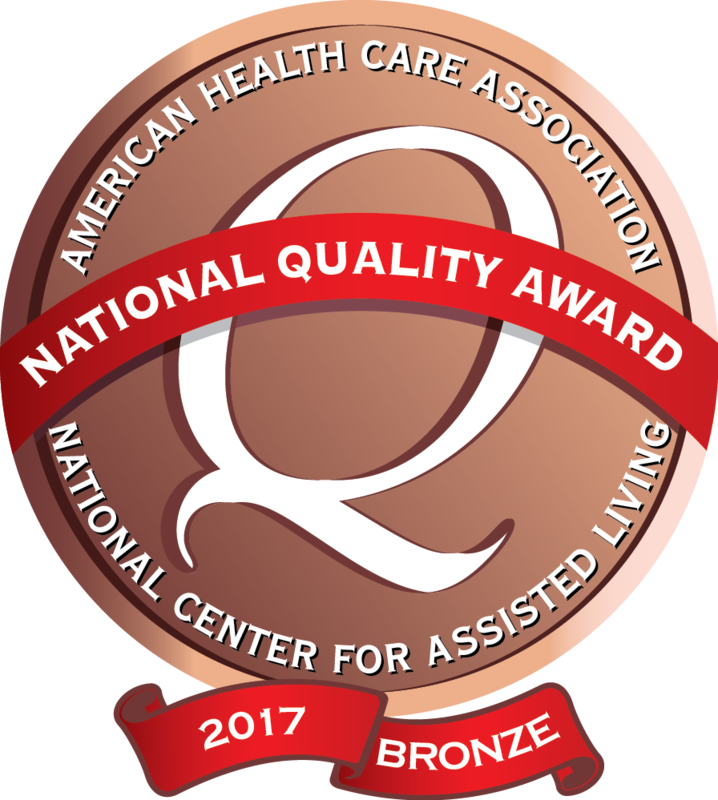 Lyon Specialty Care has been recognized with the 2017 Bronze - Commitment to Quality award by the American Health Care Association. Thank you all for the warm welcome you gave to our mother. You’re “grand” as the Irish say we appreciate your genuine hospitality. My family and I are so thankful for the care that was given to both my Dad and Mom by April and her team at Lyon Specialty Care in Rock Rapids, IA. We are all on the journey of life and when it comes to the final stage of life it is great to have a small town nursing home staff give such great care to your loved ones when you can not be there all of the time. They all do a fantastic job! God Bless!